His college coach told him to leave school early. He decided to forgo the 2015 NBA Draft to earn his degree in social sciences. He also wanted to mature more as a player, as two shoulder injuries plagued him in his first two years as a Friar. 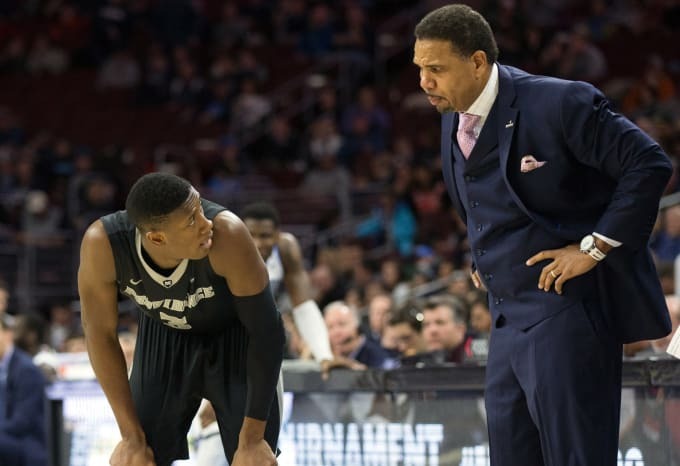 Dunn had zero regrets about the decision, especially after he led Providence to a second-round appearance in the NCAA Tournament this past March.